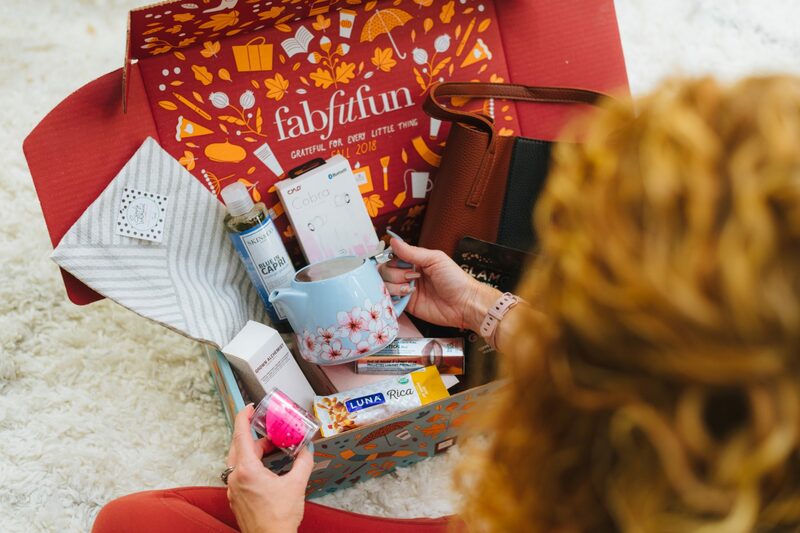 Hey Guys, I'm back with what my husband and I call “the subscription box gateway drug” FabFitFun 🙂 This is the very 1st subscription box I ever subscribed too and years later I am still so impressed with them. I would describe this as a Lifestyle Box. A great treat for the lady in your life. 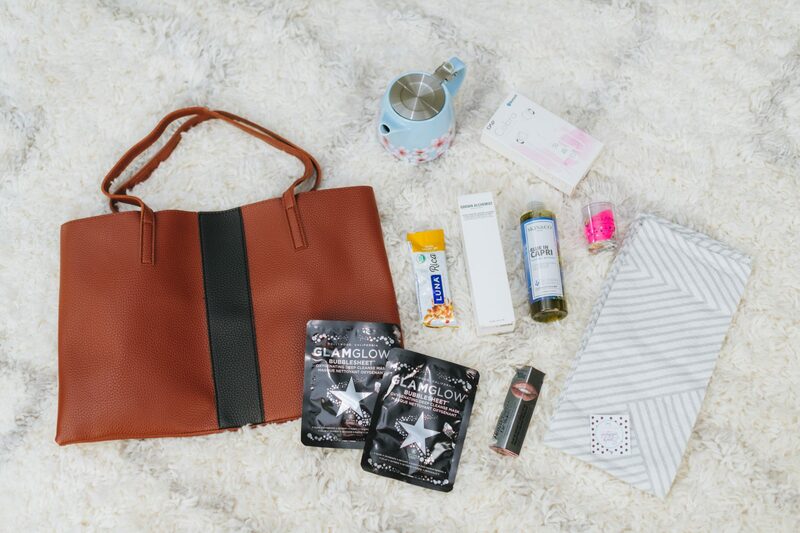 They include beauty products, kitchen goodies, accessories and fitness stuff. It's a great mix. 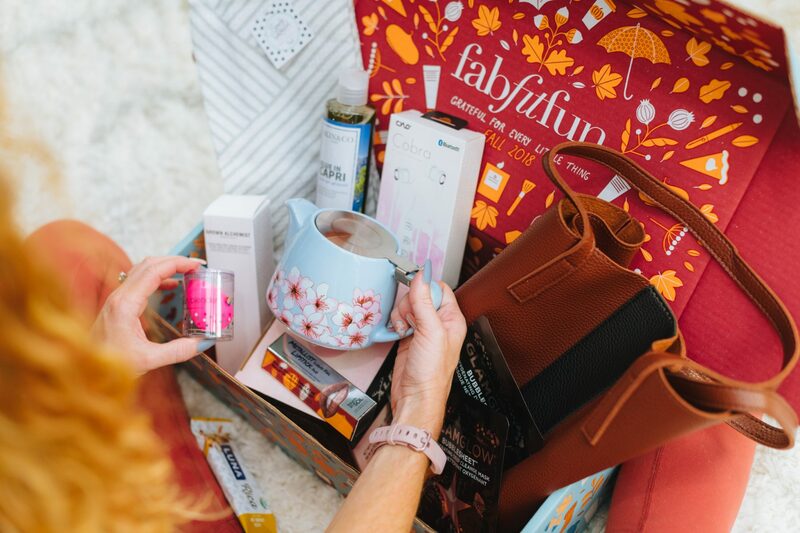 Below you can see the FabFitFun Fall 2018 Unboxing itself. Watch the video above to see more details. Then further down you can see my FabFitFun Add On items I ordered. 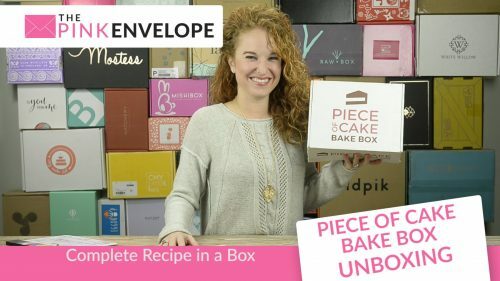 If you are trying to figure out how to dip your toe into the subscription box world, this is a great one to start with. So if you don't know what FabitFun Add Ons are here you go. They are products that they have left over from past boxes that they sell to us from their online store super cheap. 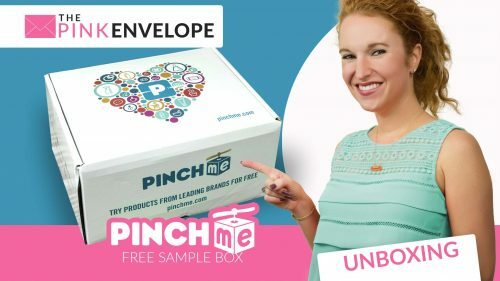 So if you found a product in a box that you love. Go straight to Add Ons and add them to be delivered to your next box. I doubt you can beat their prices. Also, if you want to try a new product this is a great way to do it. You get it super cheap to try it out. If you love it, hop on and order more for super cheap. If you don't, no loss. Here are a few of the items I added in this round. 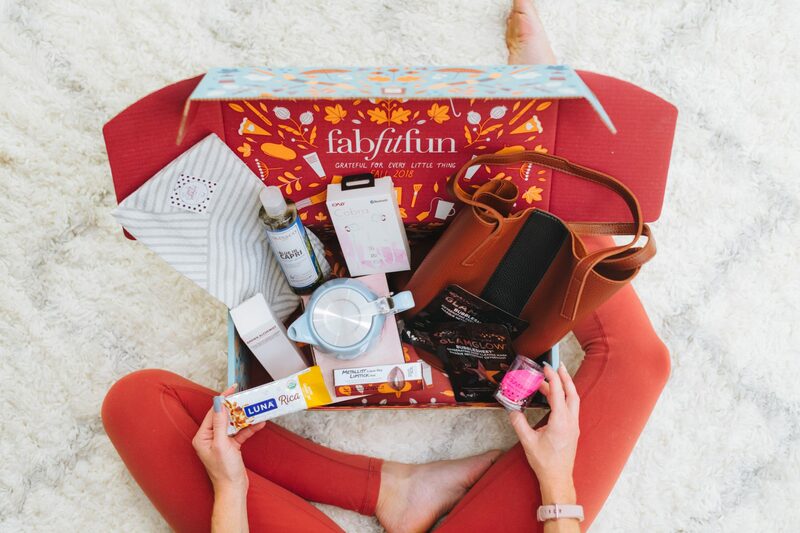 What is FabFitFun Select? This comes with your Annual subscription complimentary. More Customization – Get extra customization options in your box. See my video above to see what I picked! Early Access – Be the first to shop members-only sales. I get to go my Add Ons early! Earlier Shipping – Your box ships in the early shipping group. Woo Hoo for early access! $20 in savings off your pre-paid year!